The 2016 Series Enders Reading Challenge was another success, and so Holly and I decided we're in this for yet another year. Welcome to our 4th Annual Series Enders Reading Challenge. The rules this year are the same as last year, but please be sure to check them out for a refresher. Join us in knocking out those pesky last books in a series. This is your chance. Here’s your motivation. Better than that, we have prizes! This challenge will run from January 1, 2017 until December 31, 2017. When you sign up in the linky, please use the direct link to your post about joining the 2017 Series Enders Reading Challenge. If you don’t have a blog, please post about it on Facebook or Twitter and include that direct link as your sign up. You can sign up until December 15, 2017. This allows you to join the challenge at any time during the year. On the 25th of every month, we will post a wrap up on both Somewhere Only We Know and Words Fueled by Love with a giveaway and a place for you to link up your reviews for the month. The monthly giveaway will be open until the next wrap up post goes up (ex. From January 25th 2017, to February 25th 2017). For each link to a review, you will get an (1) entry into a drawing for that giveaway. This will be open internationally. If you have any questions, please contact us at: Sandy's Email or Holly's Email or comment on one of the Series Enders blog posts on either or both of our websites. 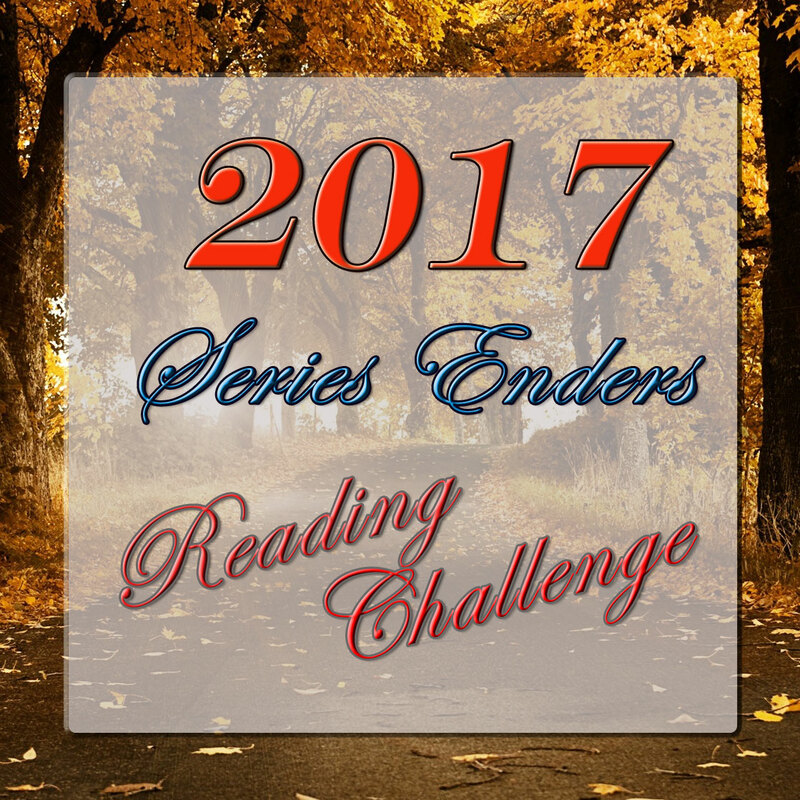 Write a blog post about joining the 2017 Series Enders Reading Challenge on your blog. For those of you who would like to participate but don’t have a blog, post about it on Facebook or Twitter. In your post, please include: the button, a link back to the sign up page, a link to both Somewhere Only We Know and Words Fueled by Love, the level you hope to achieve, and (optional) a list of the series you hope to complete. Place the button for the challenge in your sidebar (use the “grab this code” at the bottom of the post here). Link up in the linky using the direct link to your post/tweet/etc. And that’s it! 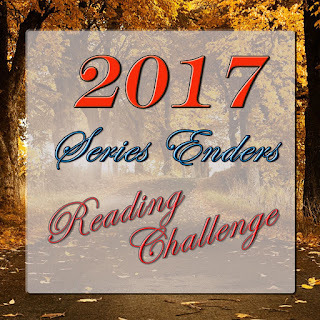 Welcome to the 2017 Series Enders Reading Challenge. Good luck! This reading challenge is hosted by Somewhere Only We Know & Words Fueled by Love. Like last year, we had to use Simply-Linked for the yearly sign up linky because InLinkz has made some changes to the basic package. The monthly link ups will be the typical InLinkz linky that we used for the past challenges. Sounds fantastic. I will share on the SP this week. Yay! Glad to see it's back. I finished 3 series this year, but many more to go! Excellent! Hey, every series counts! Thanks for signing up Darlene! Good luck in 2017! Thanks for hosting this. I discovered it by visiting your page through STS. Looking forward to getting some series read this year. I hope to have done all right! (My blog post is in italian because my blog is an italian one, but I have written all in there and I'll go for level 2). Thanks for hosting this beautiful challenge! We're more than happy to have you participate with us Jenn! Thanks for joining and good luck! Yes you did great Siannalyn! We're so happy to have you join us, and good luck with your goals! I'm a little late to the challenge for this month but I JUST joined! I really need this challenge so I can finally "move on" :) Thanks!! Oh that's great Kristin! Welcome to the challenge, and good luck! Thanks for participating! I'm sorry I'm so far behind on responding to comments!